Our town acquired a brand new museum dedicated to the island's most popular art, the music. 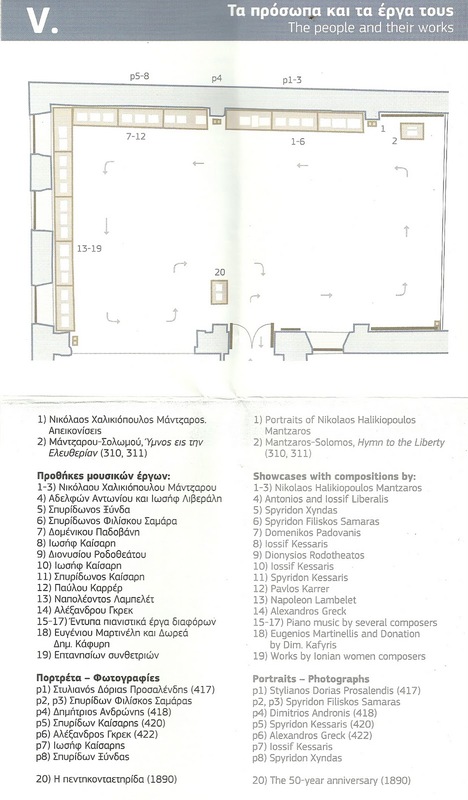 The new music museum is housed in the first floor of the Old Philarmonic Society's building on Nikiforou Theotoki street, behind the Liston complex. 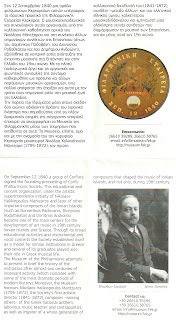 It's main theme is the foundation's 170-year-old history, the oldest of its kind in Greece. 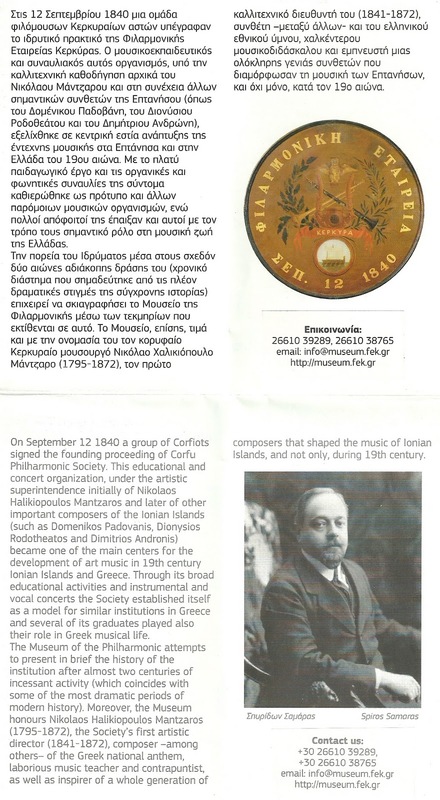 Its first director, Nikolaos Halikiopoulos Mantzaros, dedicated its life to teach and promote the art of music with no personal profit. 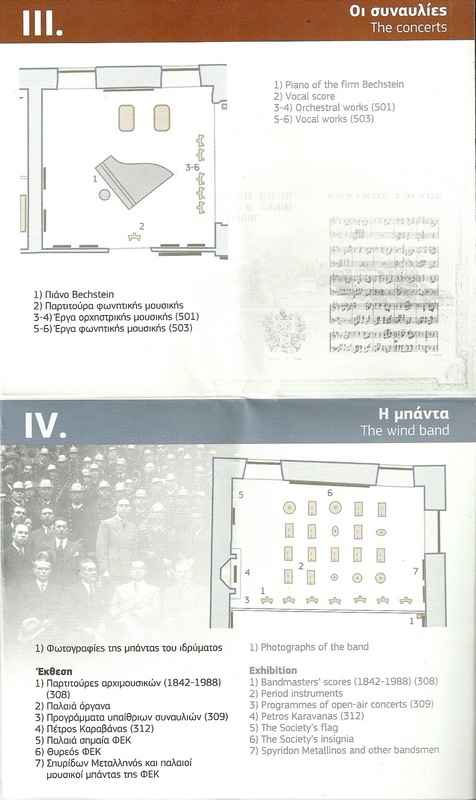 The museum is divided in five sections: 1) the foundation, administration and organisation, 2) educational activities 3) the concerts 4) the wind band and 5) the people and their work. 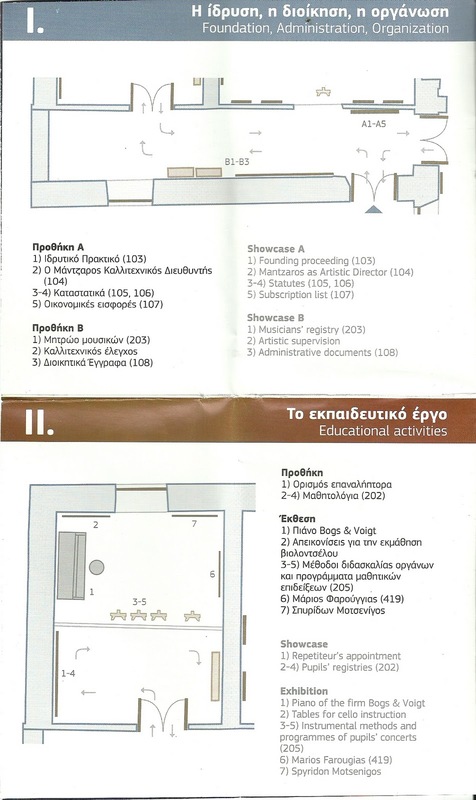 All those sections take up four rooms. 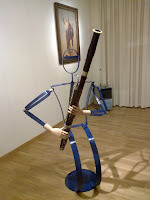 Although it is quite small, it is rich and the visitor can learn a lot about the music heritage of our place. 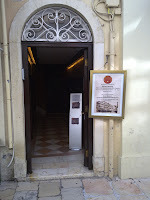 There is also a multimedia unit in which documentary videos and sound archives can be seen and heard. 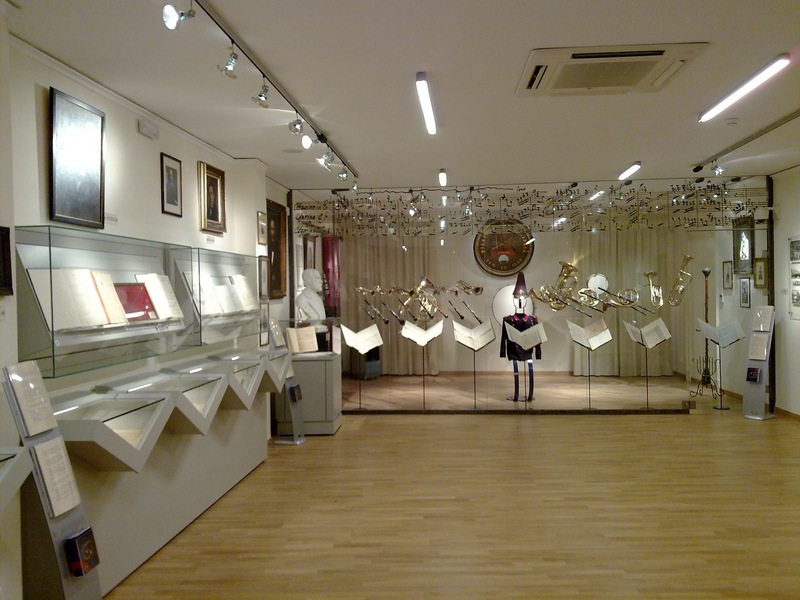 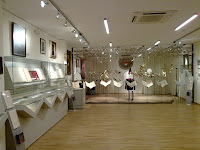 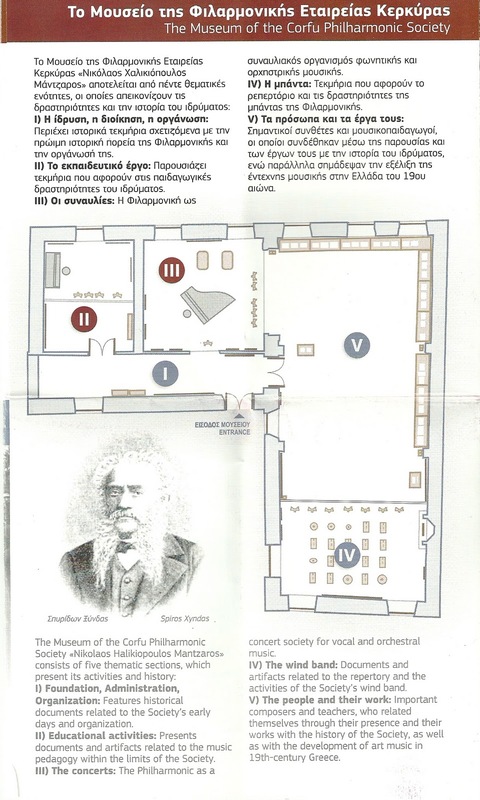 The museum was funded by the European Union and it was organized by Konstantinos Kardamis, a professor of musicology in the Ionian University. 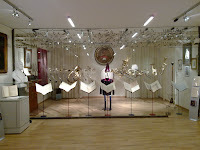 Let's do now a little tour of the museum. 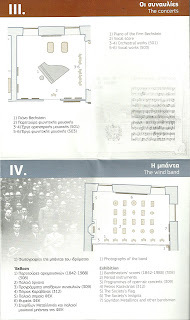 These are some photos from the biggest room which house the sections decicated to the philarmonic's people and the band. 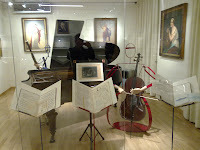 There are some old instruments behind a glass panel some of which date from the mid-19th century. 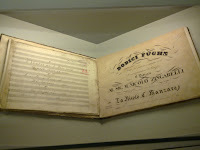 The rest of this big room is full of old partitures, including some handwritten ones by Mantzaros and Samaras. 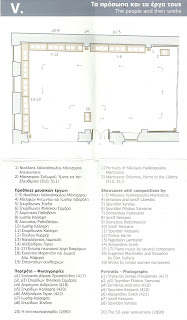 The next room is smaller and dedicated to the concerts. 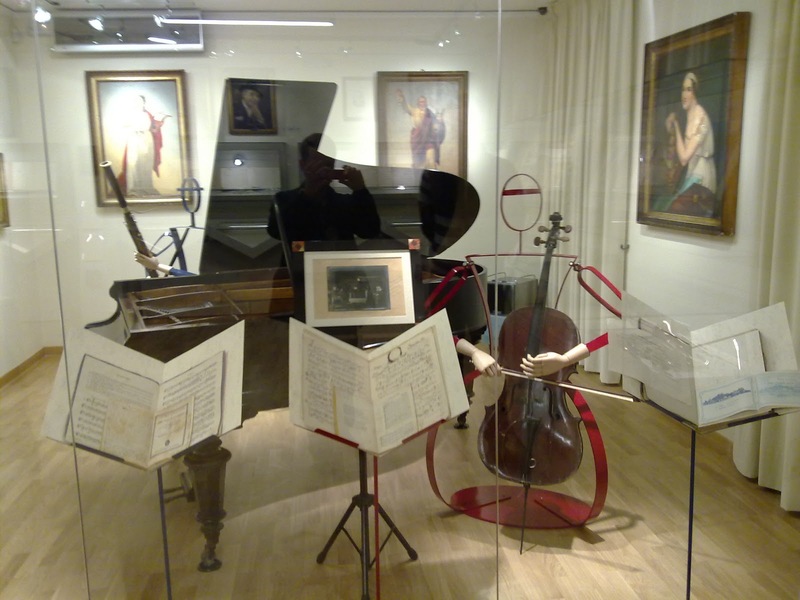 There is an old Bernstein piano and some old paintings. 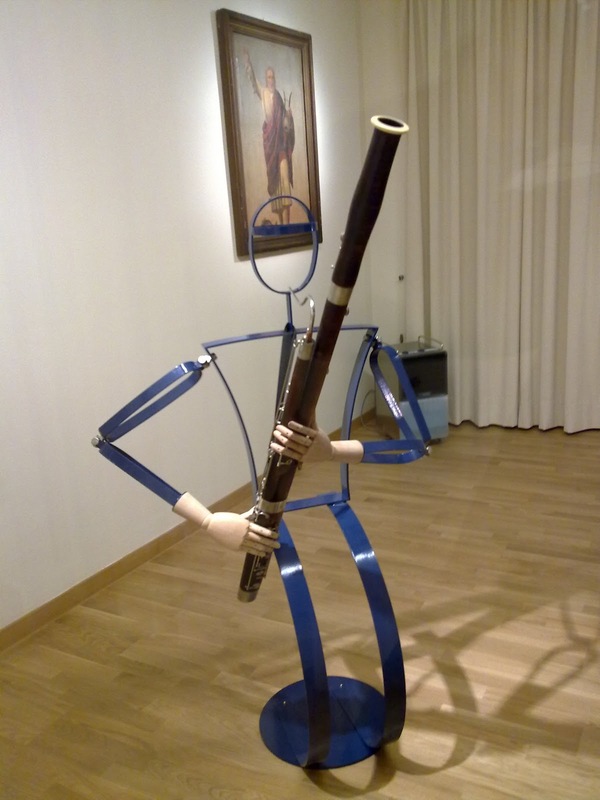 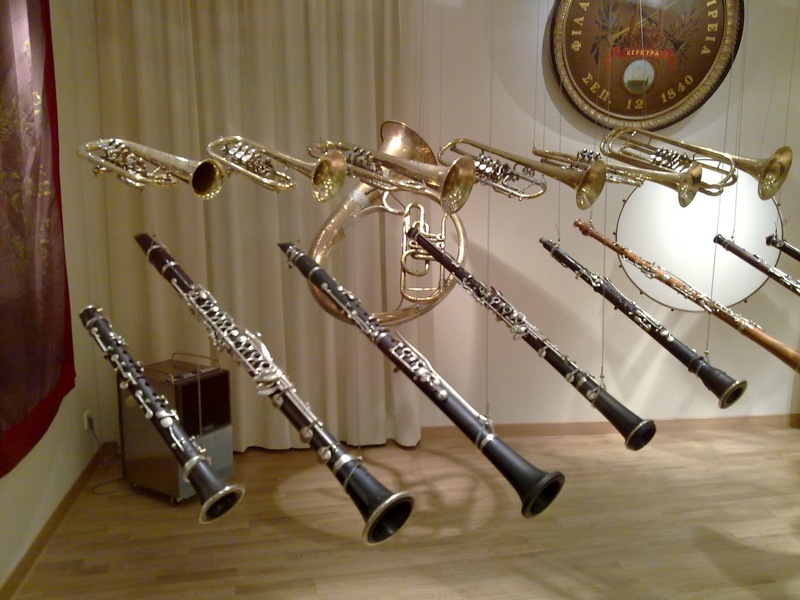 There are a bassoon cleverly being hold by a metallic stand which resembles a bassoonist and a cello which is exposed in a similar way. 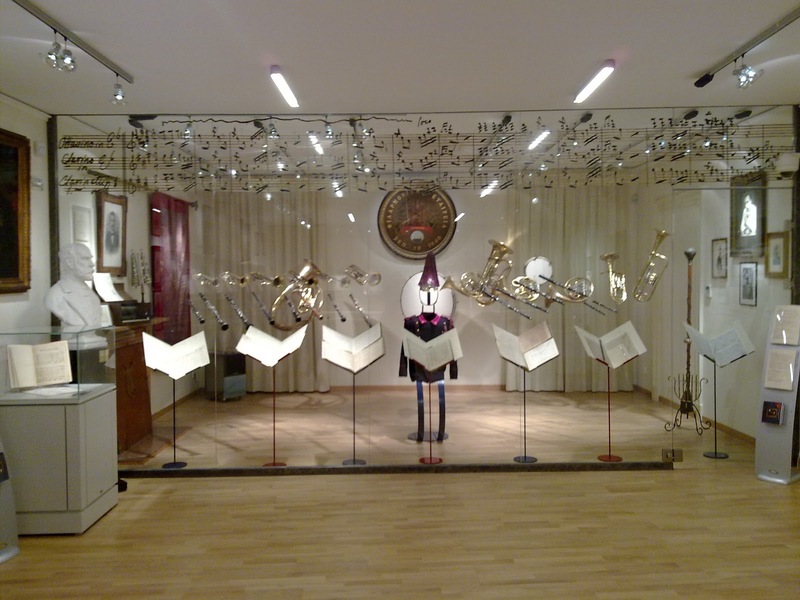 The space dedicated to the band's foundation and organisation history is housed in the aisle at the museum's first floor entrance. 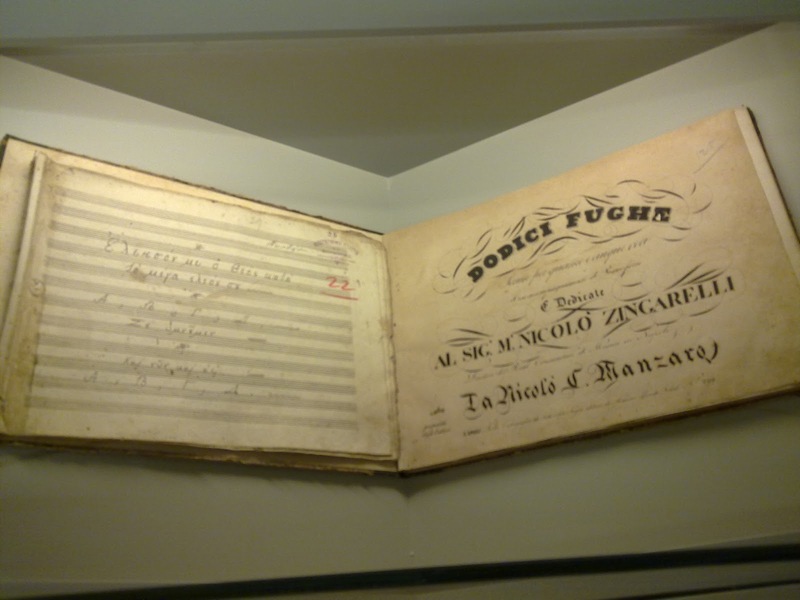 The founding proceeding, some administration documents, the musicians' registry and some statues could be found. 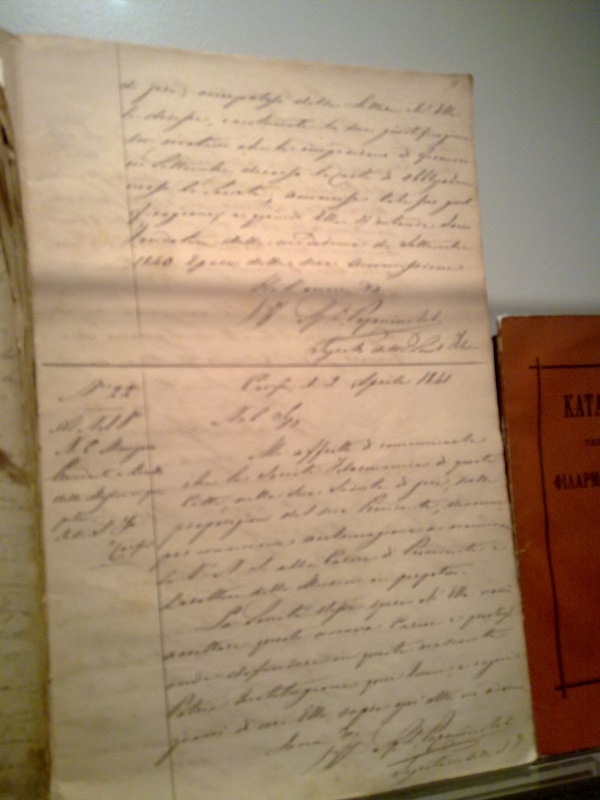 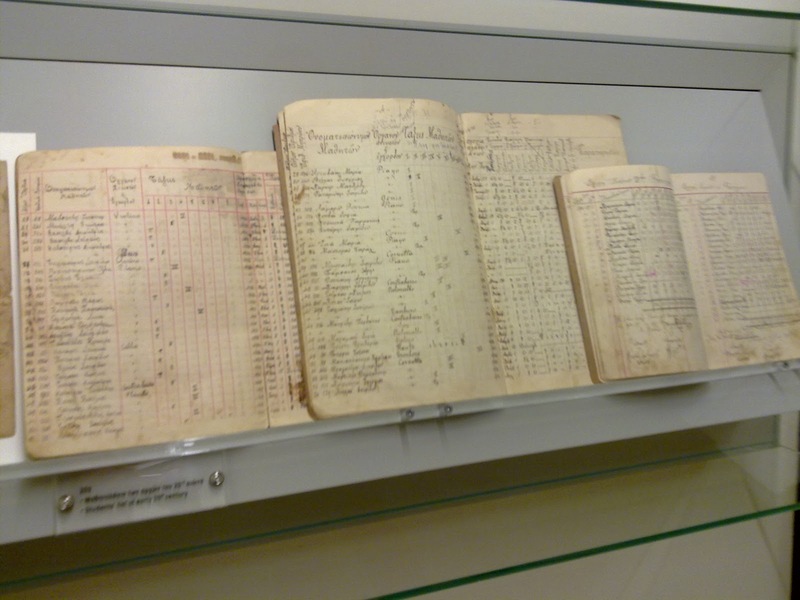 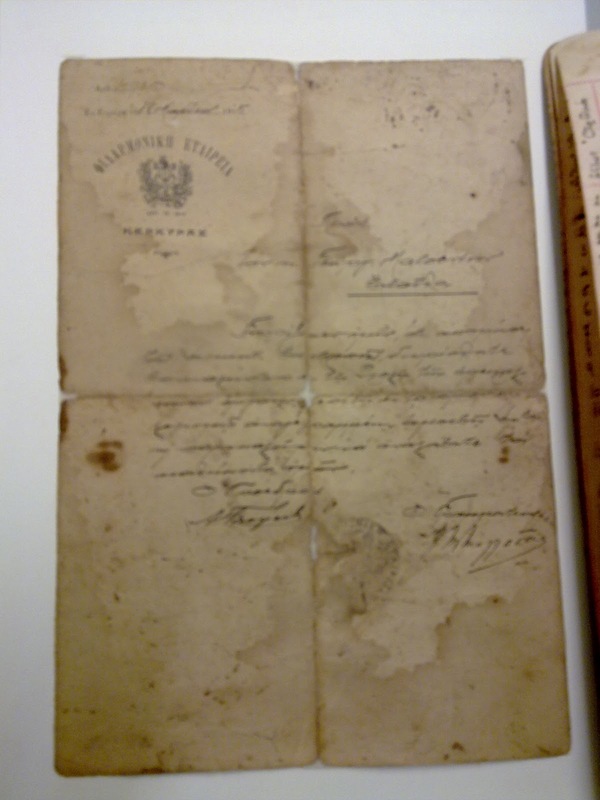 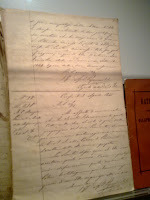 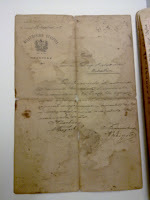 All those documents are invaluable and witness the foundation's early history. 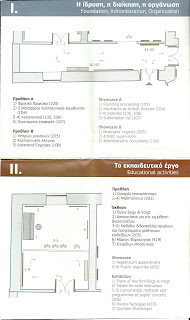 The last room houses some educational material. 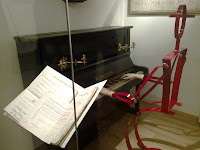 An old Bogs & Voigt piano can be admired and next to it few old instrumental methods and programmes of pupils' concerts. 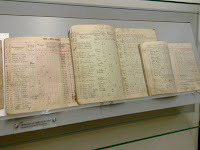 A big book with all the pupils' registries are exhibited as well. 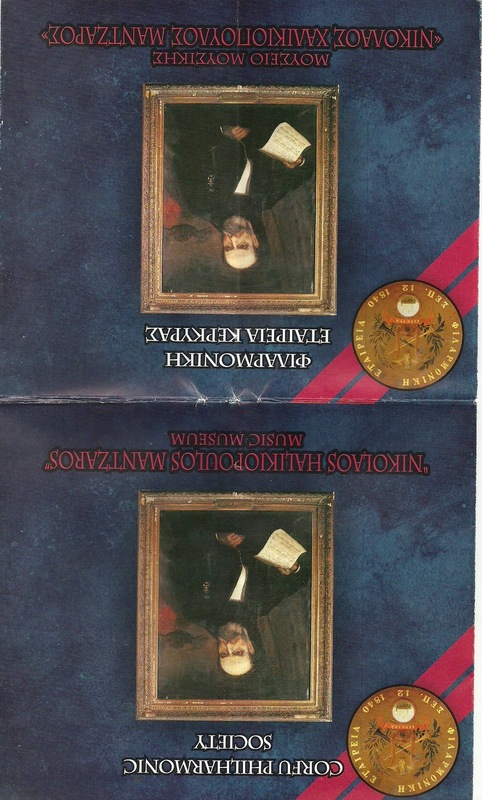 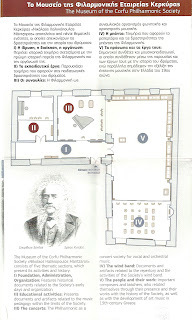 If you will ever pass by the philarmonic's building, you can get a billingual leaflet with the museum plans and a short history. 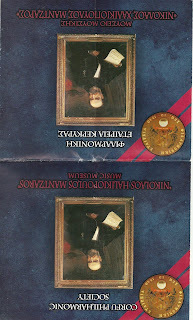 I scanned it for you and I post it here for those who can obtain it. 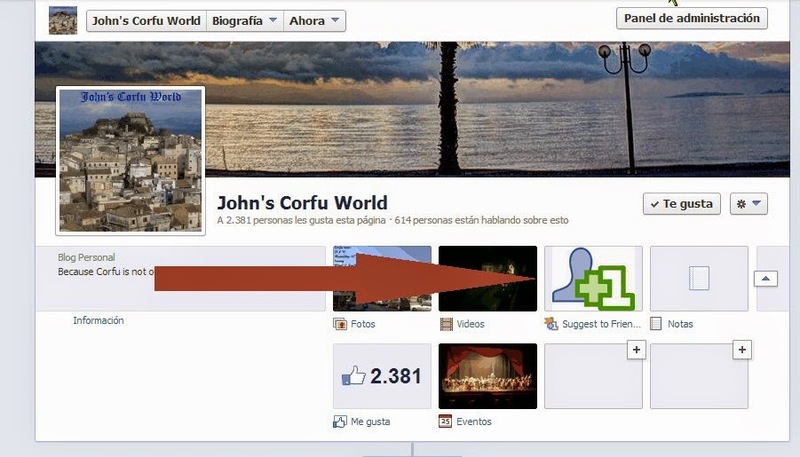 Merry Christmas from "John's Corfu World"!